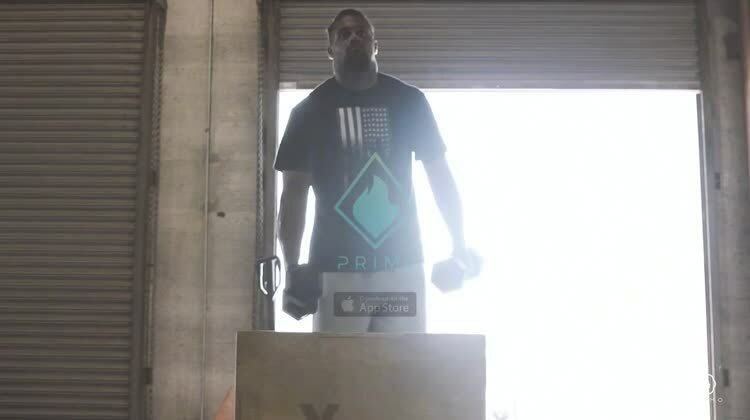 Prime is a revolutionary fitness app that helps you get in shape in a fun and affordable way. 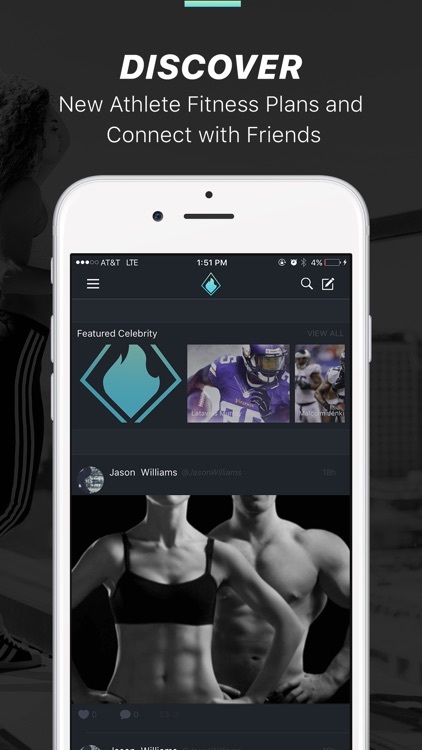 Here you can connect with your favorite athletes and sport superstars. 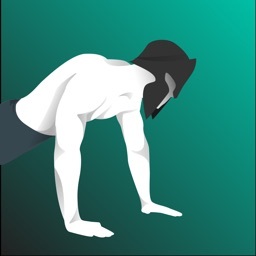 View their exercise and full body workout videos to see how they exercise. Learn about their healthy eating habits and meal plan. 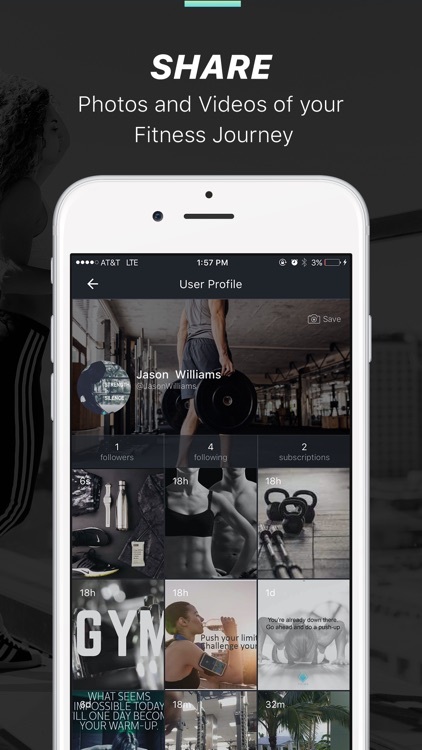 Don’t forget to join our community to find fitness buddy who share your passion for a healthy and fitness lifestyle! Getting into shape is not always easy. Hiring a personal trainer or paying for gym membership can be costly. Not to mention learning about nutrition and learning about healthy eating to support your fitness lifestyle. 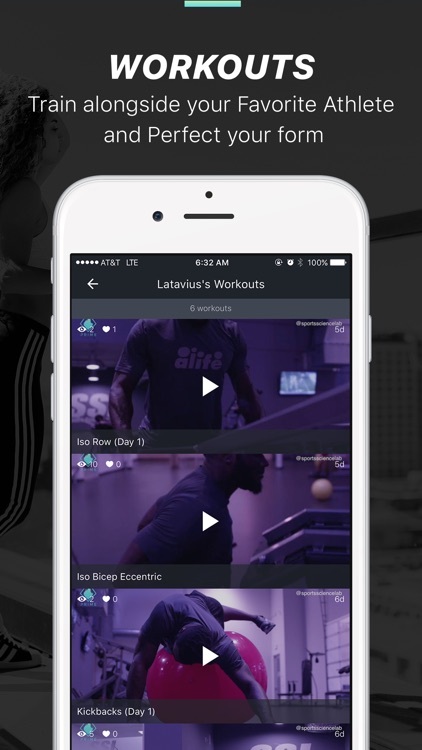 In Prime you can follow the exercise and meal plans of your favorite athletes. You can learn how they achieve such athletic body through their training regimens and healthy eating habit. This way, you don’t have to pay for personal trainers or spending a lot of time planning your meals. 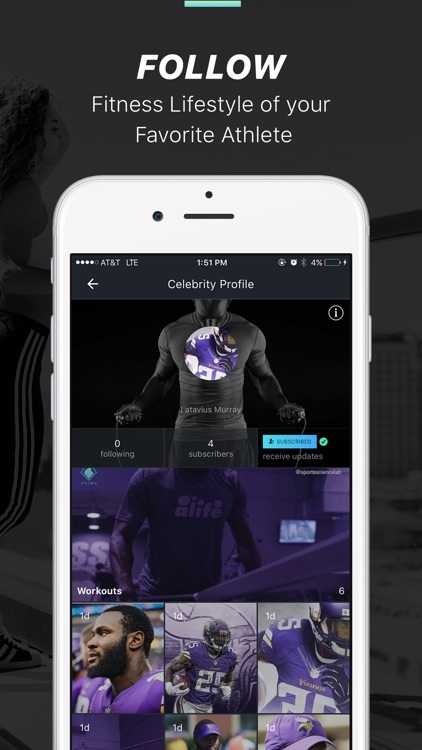 Our app also allows you to connect to other Prime members who share your passion for fitness and healthy eating. 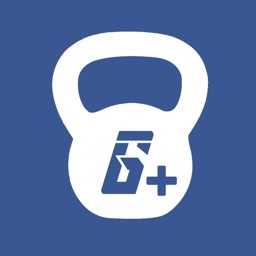 Through our health and fitness social media, you will get support and friends for better and more enjoyable fitness journey. • Subscribe to follow your favorite athletes. • Get motivations from sport superstars. • View photos of the sport superstars you follow. 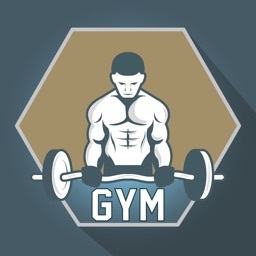 • Learn about their exercise and training routines through their full body workout videos. • See what they eat and get delicious recipes in their Meal Plans. • Join our community and connect with other people who share your passion for fitness and health. 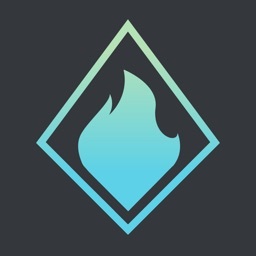 • More updates and great features coming soon! 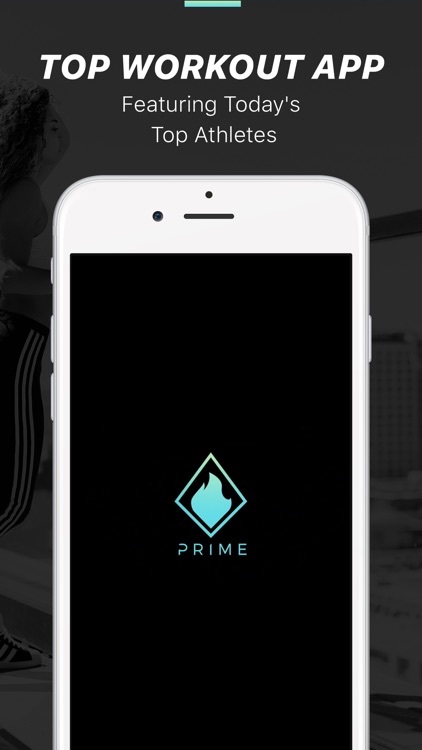 Now it is your chance to achieve fitness success in a fun, enjoyable, and affordable way with Prime! We are working hard to create the best app for our users and we will continue to update our app to remove bugs and add new features. 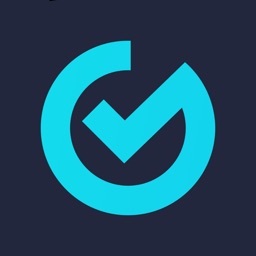 Please support by leaving a rating and review for our app! Prime to access all your premium features. Payment will be charged to your iTunes Account, and will automatically renew each month within 24 hours of your subscription ending. Cancel any time by turning off auto-renewal in your iTunes Account Settings. There is no free trial period for this. US 4.99 USD All other countries priced in USD equivalent.